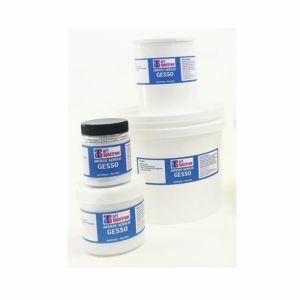 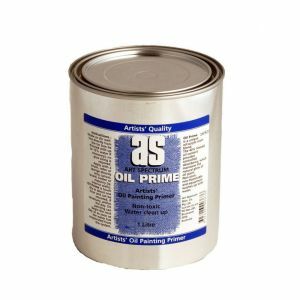 Gesso comes in a range of types mostly in an acrylic base. 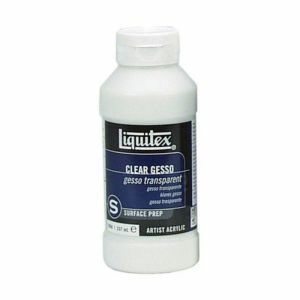 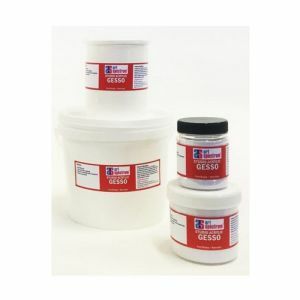 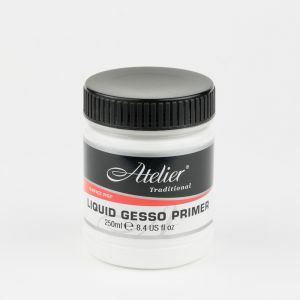 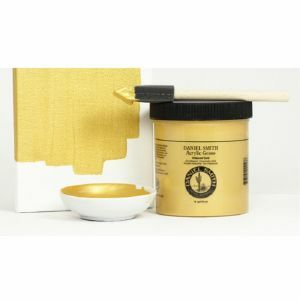 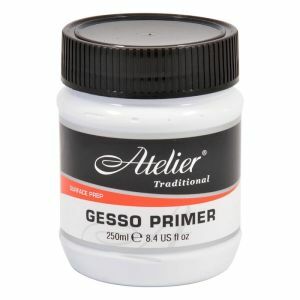 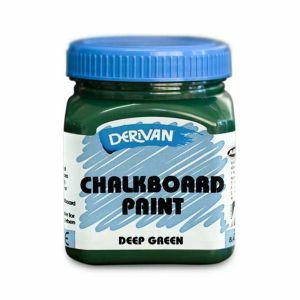 Gesso is available as the opaque white chalky paint used to prepare surfaces for paint, or clear, or tinted/coloured. 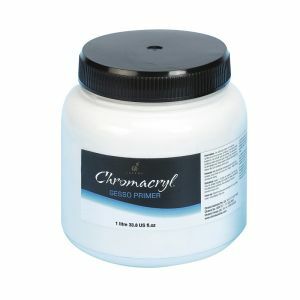 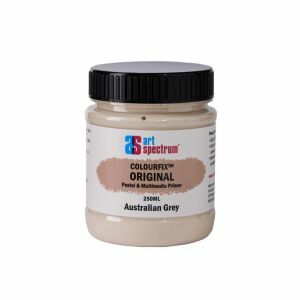 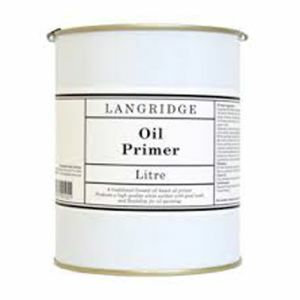 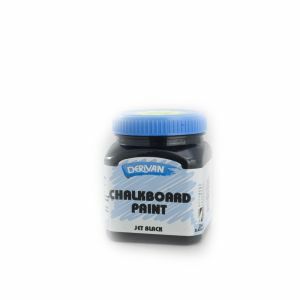 We sell a wide range including for pastels, watercolour, acrylics, oils and more.